You can rest easy if you have been trying to find a contractor that you can rely on for heating service and air conditioning repairs in Cary, North Carolina. Our company trucks bear our family name, and we take this very seriously. Bolton Construction Service was originally founded in 1925, and here we are in the 21st-century, still providing top quality HVAC services to people throughout the Research Triangle area. When you talk about local institutions, our company will certainly be in the conversation when it comes to construction services. Cary is a good-sized city of over 100,000, and it is ideally situated within easy reach of everything you could ever want or need. A very significant percentage of the population is well-educated, and it has received national attention as one of the safest places to live in the country. Clearly, by any logical barometer, this is a fantastic place to call home, and we greatly value the relationships that we have made in town the years. If you are in the Sterling Green Drive/Crabtree Crossing Parkway section, Green Level, Upchurch, Carpenter, or any other part of town, whenever you need heating service or air conditioning repair work done, Bolton Construction will be just a phone call away. When the heat of the summer envelops Wake and Chatham Counties, it can be extremely oppressive, and you really cannot afford to be without air conditioning for any length of time. Clearly, it can be very uncomfortable, but it can also be dangerous for people with some health conditions. We fully understand this dynamic, so we staff our emergency air conditioning service hotline 24 hours a day, seven days a week. Plus, if you want to take steps to prevent the need for air conditioning repairs at inopportune times, you may want to enroll in our air conditioning maintenance program. 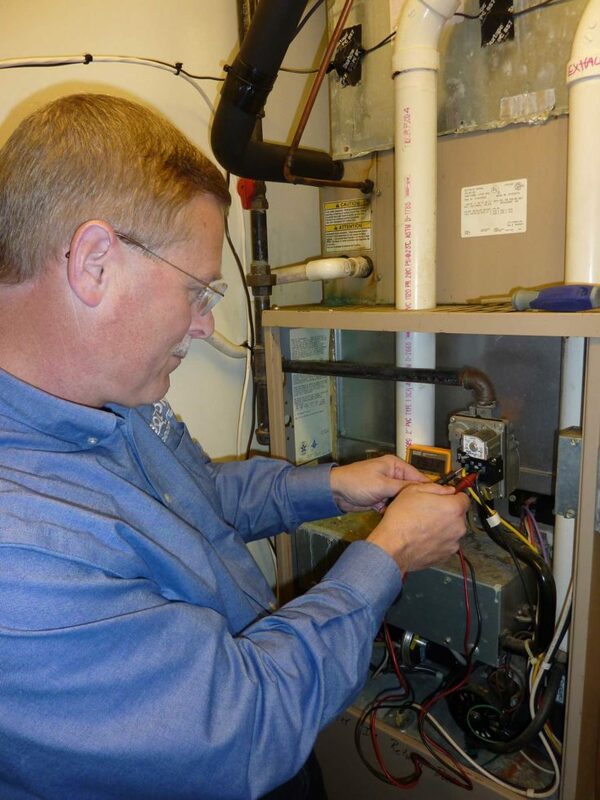 Since we are a comprehensive Cary, NC HVAC resource, we also provide heating service and heating repairs for all different types of heating systems, including heat pumps and furnaces. Plus, we work on water heaters, and we can spring into action any time you need a plumber for pipe repairs and replacements, fixture replacements, drain cleaning, or any other type of plumbing situation you can imagine. If you are a local homeowner, we have you covered in a 360 degree manner when it comes to heating and air conditioning repairs and service. We can be on the scene in a hurry, and we get the job done right on the first visit in virtually every instance. At the same time, we also provide all of our heating repairs and services and air conditioning services to business owners and decision makers in Wake County and Chatham County. Any time you need a fast, reliable and affordable Cary, North Carolina HVAC resource, called Bolton Construction Service at 919-861-1500.